Royal Enfield suffered from lacklustre sales as the numbers tanked for three consecutive months. The negative numbers in November, December and January could be associated to lower than expected festive season sales, increase in prices due to insurance rates and the addition of dual-channel ABS, strike at the company’s Oragadam plant and the return of the Jawa brand. The Royal Enfield Classic 500 witnessed a fall of 68 per cent in year-on-year sales for the month of January 2019. Within the company’s portfolio, the Classic 500 and Bullet 500 witnessed a fall of 68 per cent and 51 per cent respectively in the year-on-year sales in January 2019. The Classic 500 clocked 854 unit sales in January 2019 as against 2,653 units in the corresponding month last year. The Bullet 500 recorded 127 unit sales last month as compared to 257 units in the same month the previous year. 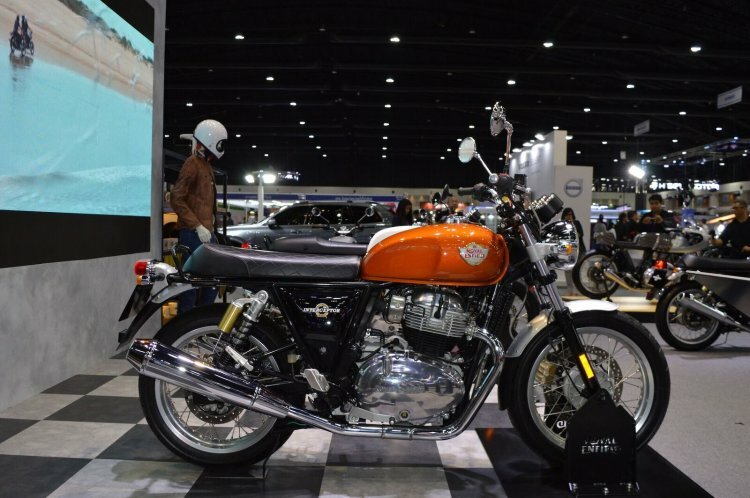 Apart from the negative sales performance of the overall two-wheeler industry, the arrival of the Interceptor INT 650 and Continental GT 650 could have eaten into the sales of the 500 cc models. 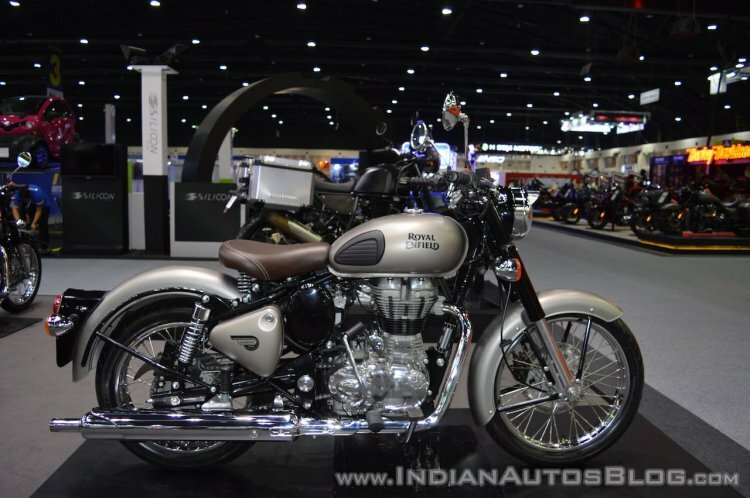 The price of the standard Classic 500 model comes up to INR 2,01,384 while the Desert Storm costs INR 2,04,315. Meanwhile, the Interceptor INT 650 and the Continental GT 650, with a 650 cc parallel twin-cylinder engine and an even more appealing styling could be purchased at INR 2.50 lakh and INR 2.65 lakh respectively. Thus, it would not be incorrect to assume that select buyers, who would have bought the Classic 500, could have opted for the new 650 Twins. The new models in Royal Enfield’s portfolio secured 1,069 unit sales in January. All prices mentioned are ex-showroom Delhi. Royal Enfield’s sales growth pace is slowest in more than 12 years. However, Eicher Motors’ Managing Director and CEO, Siddhartha Lal isn’t too concerned about the competitors. In a recent interview, Lal said that Royal Enfield is an entrenched leader that has a strong distribution and aftermarket network with strong service backup and residual value. He also added that it 'will take a lot more to take away our pie'. The Royal Enfield Interceptor INT 650 and Continental GT 650 have also boosted the export sales for the brand. The models are currently sold in the US, UK, Australia and Thailand among others. Royal Enfield would use the BS-VI upgrade as an opportunity to introduce new and updated products. The Chennai based manufacturer is reportedly working on introducing motorcycles on four new platforms – J, P, Q and K – post the emission norm upgrade. Meanwhile, the company’s existing portfolio is ready to meet the safety norms that comes into effect from April 1, 2019.